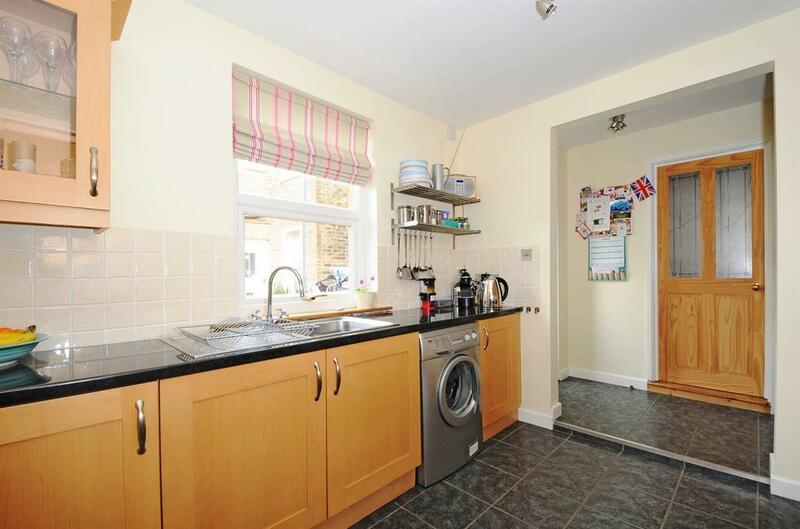 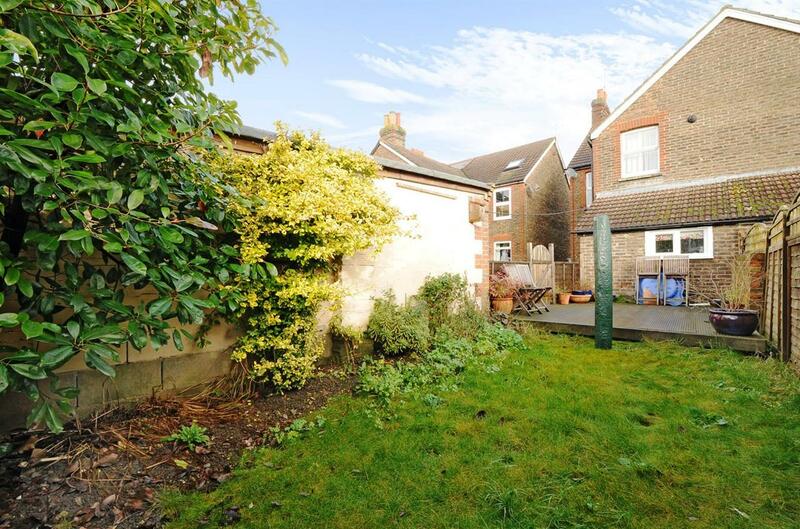 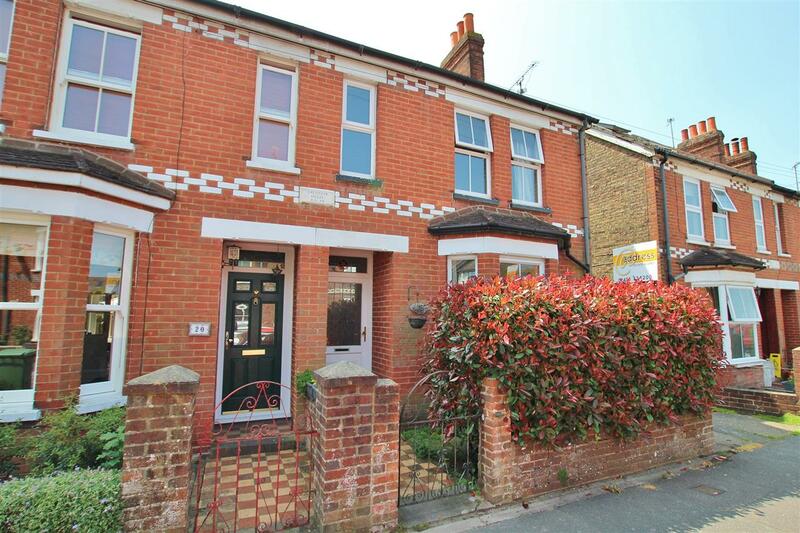 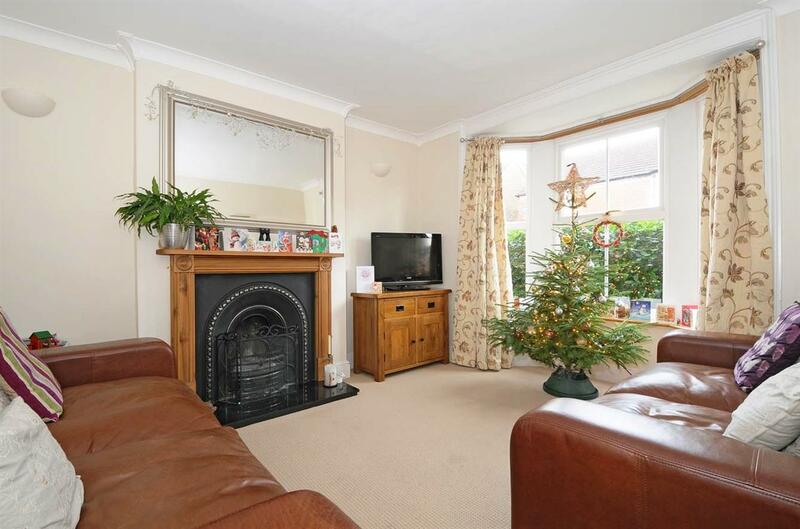 An attractive three double bedroom Victorian semi-detached property, offering many character features, situated within walking distance of Horsham Town Centre and mainline train station. 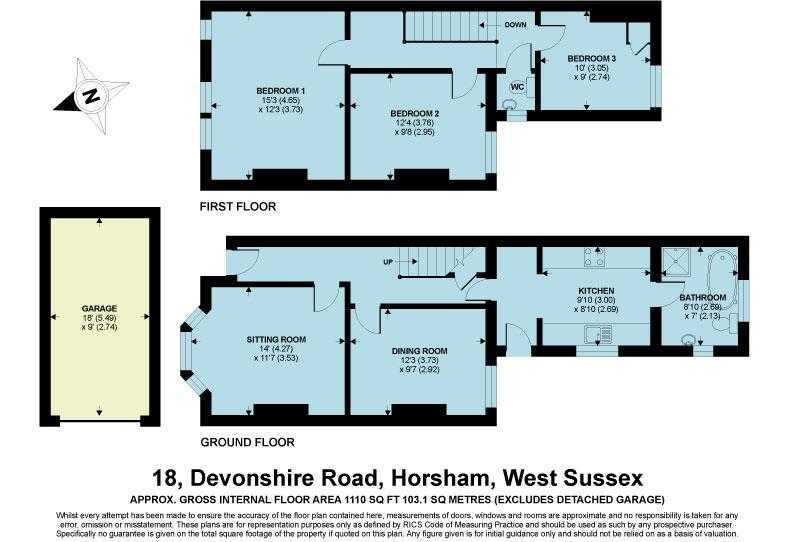 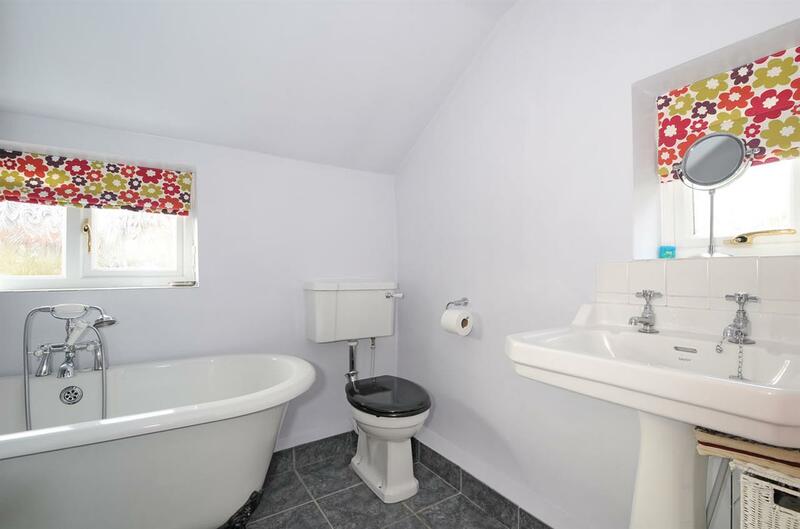 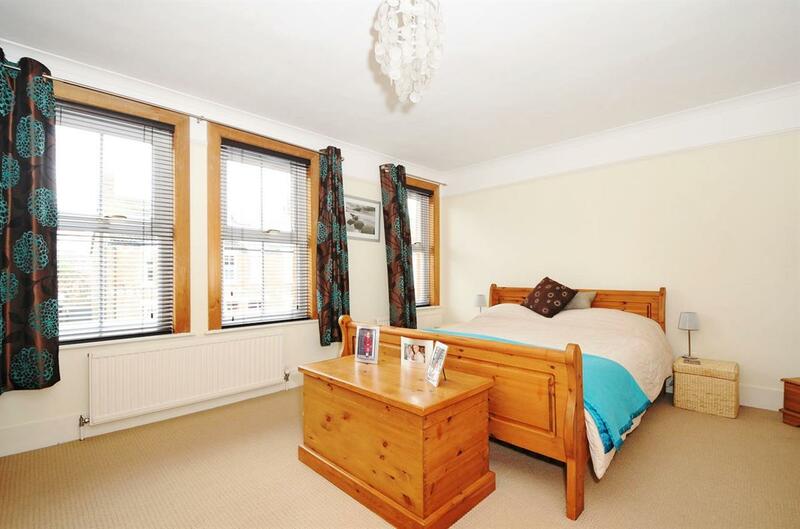 Comprising an entrance hall, generously proportioned lounge, dining room, inner lobby, modern kitchen, large downstairs bathroom, upstairs there is a cloakroom, 15ft master bedroom, and two further double bedrooms. 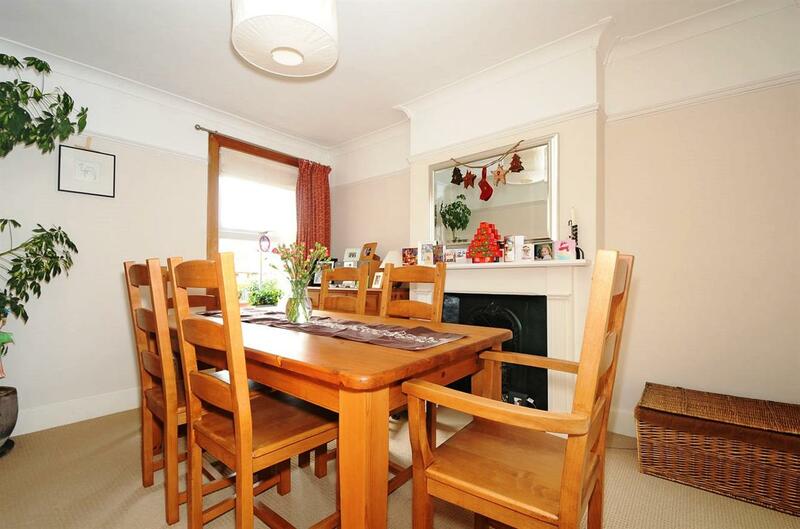 Outside there is a shared driveway parking for one car, detached single garage and rear garden.